© Joel Hoggatt. All rights reserved. 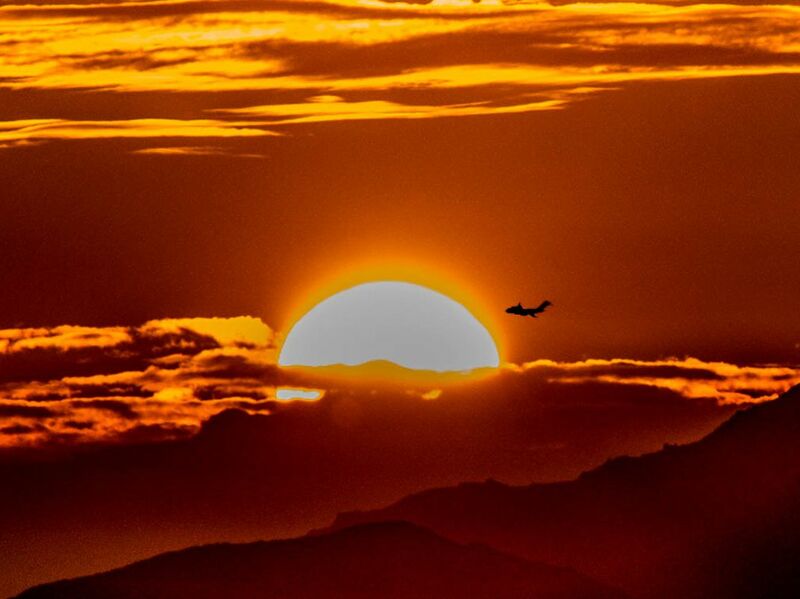 Airplane flying into the sunset. Date Uploaded: Sept. 15, 2016, 9:06 p.m.